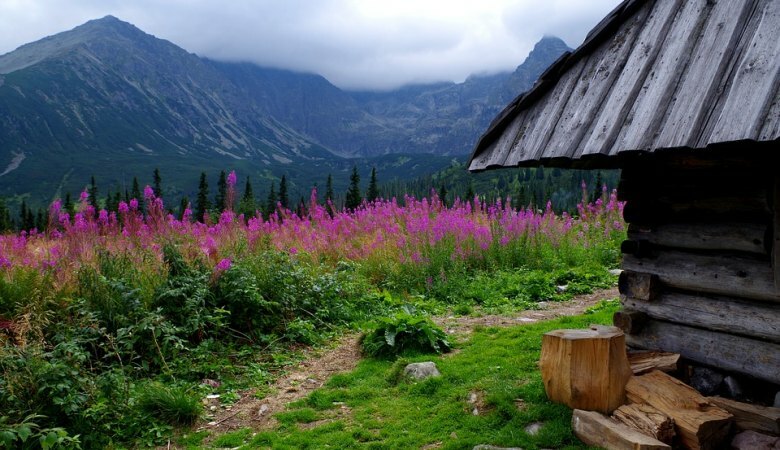 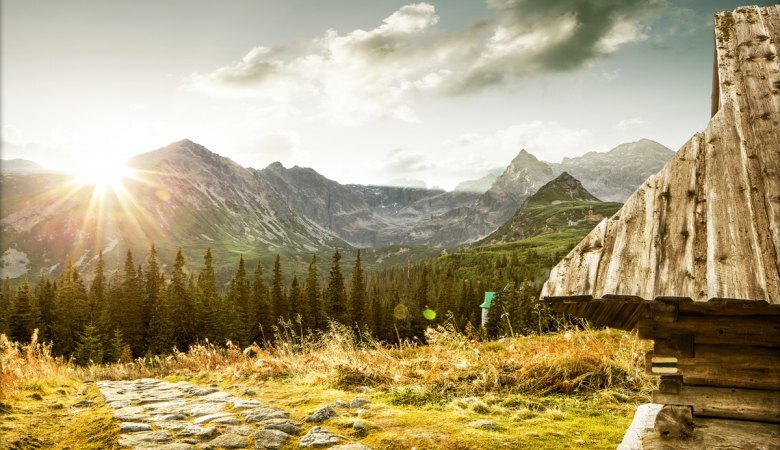 Explore the stunning Tatra National Park with us. 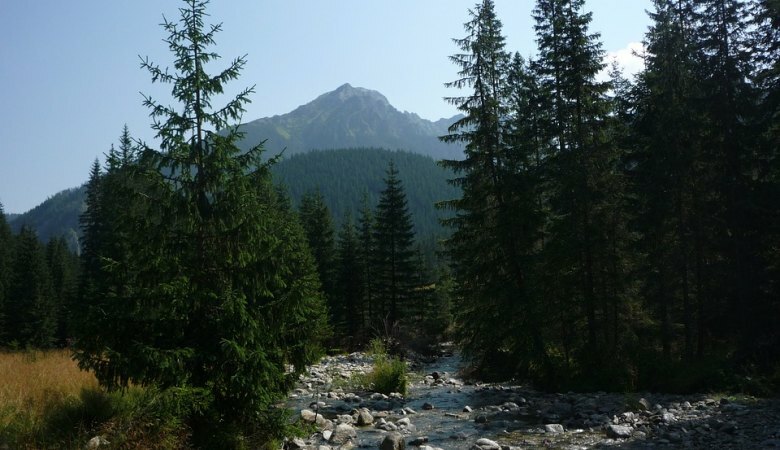 The rocky Tatra mountains, with 25 peaks over 2,500m, entered UNESCO's World Network of Biosphere Reserves due to their unique landscape, the only form of alpine mountains in the entire region. 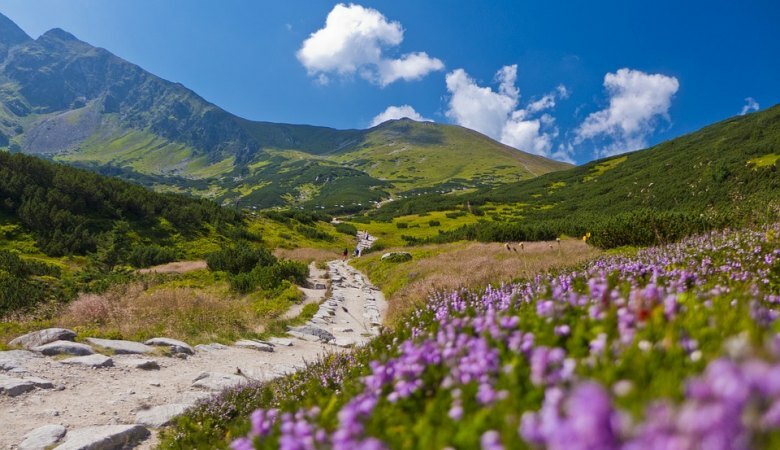 The whole range is just over 50km long and 20km wide and it forms a natural border between Poland and Slovakia. 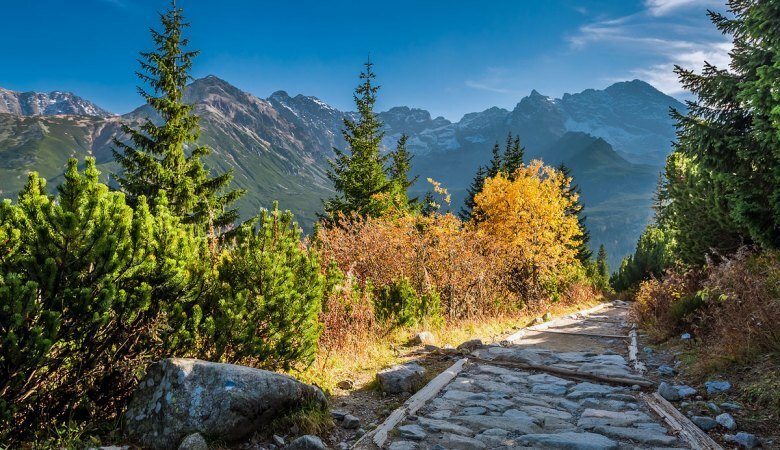 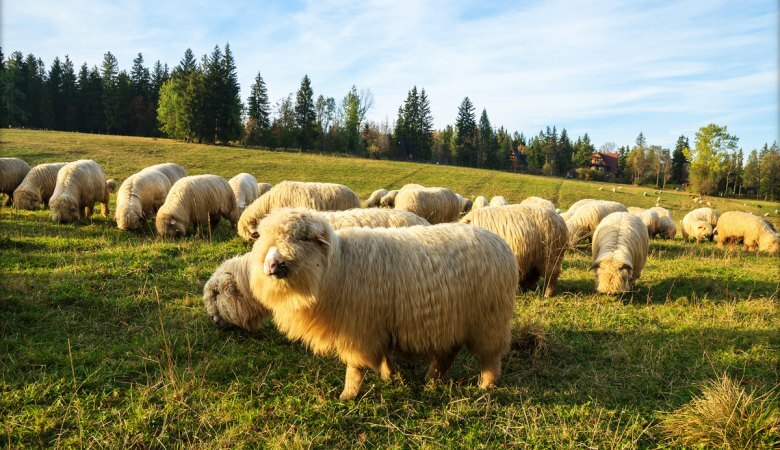 Fantastic walls, pine forests, valleys with glacial lakes and historical mountain huts make Tatras a fantastic goal for an outdoor adventure during your stay in Zakopane. 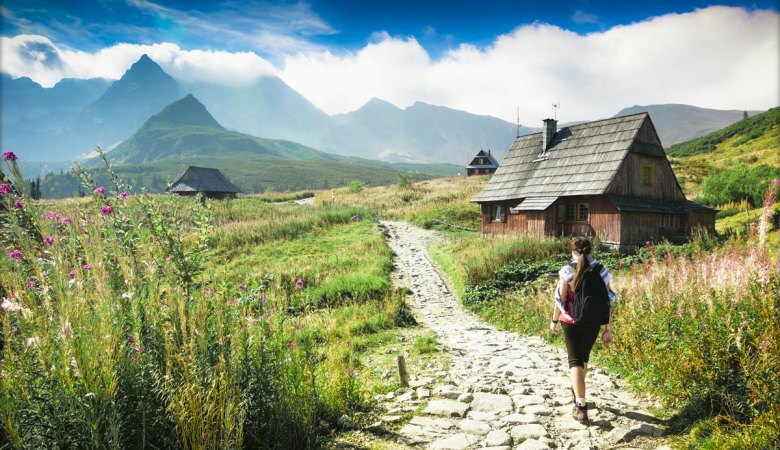 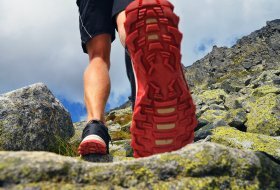 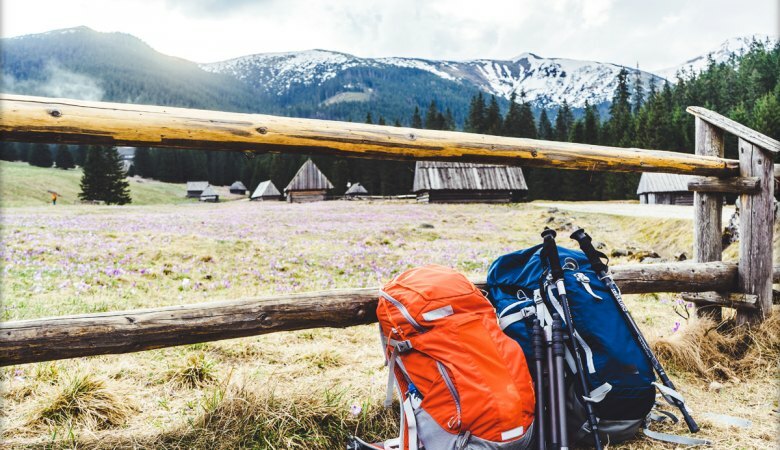 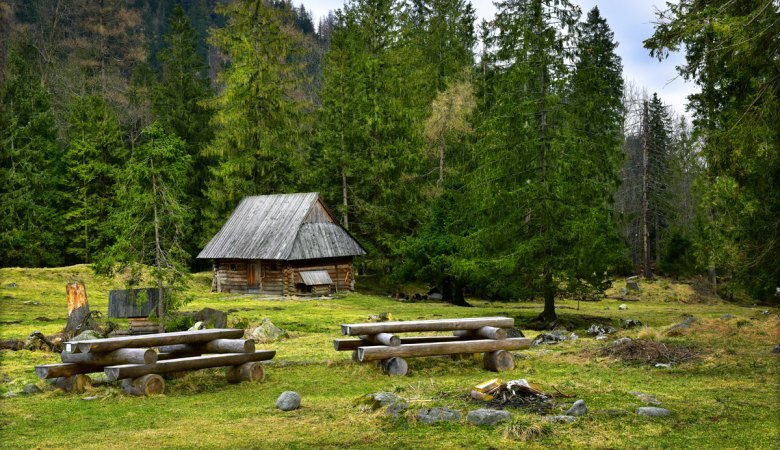 On the Tatra hiking tour, our experienced, licensed mountain guide will take you for a hike in one of the beautiful mountain valleys which ends with a stop in a hut where you can relax over a glass of cold beer and see the most georgeous views. 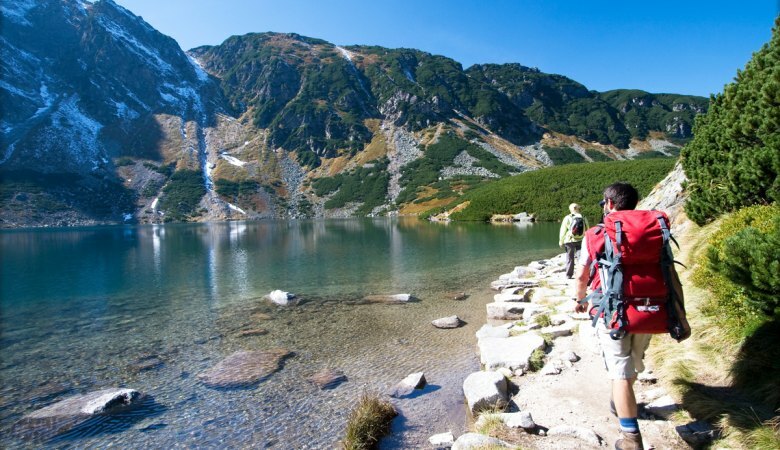 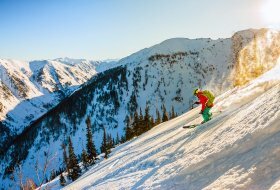 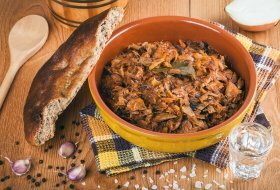 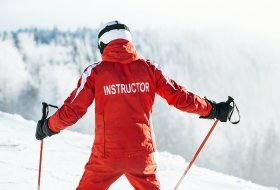 You can also check the full list of our top rated Zakopane tours and activities.